Im also a beta tester ursname is Creeper774. Joined 443 days ago. I’m a beta tester too. 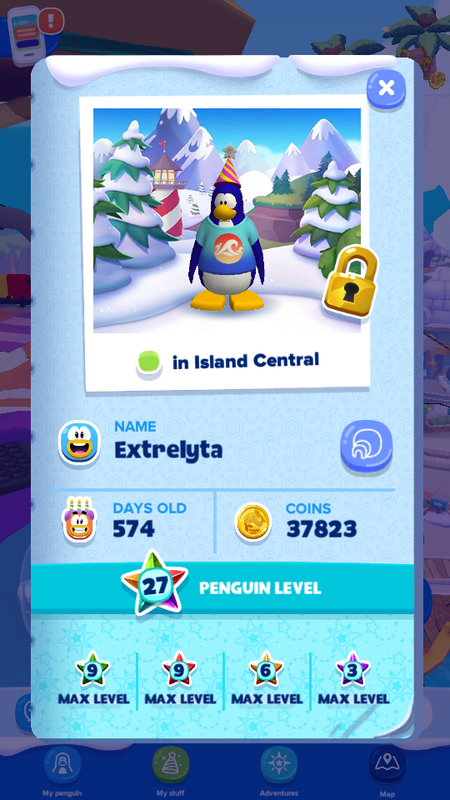 My penguin name is patate126 and my penguin is 513 days old.